Autohead Recon was formed by Thomas W MacLean in early January 1991 to fill a gap in the existing market in the Highlands & Islands. Having been involved in Welding & Engineering for many years, this was to be the foundation for a successful transformation into the Automotive Industry; mainly specialising in the repair & reconditioning of cracked & damaged Cylinder Heads. 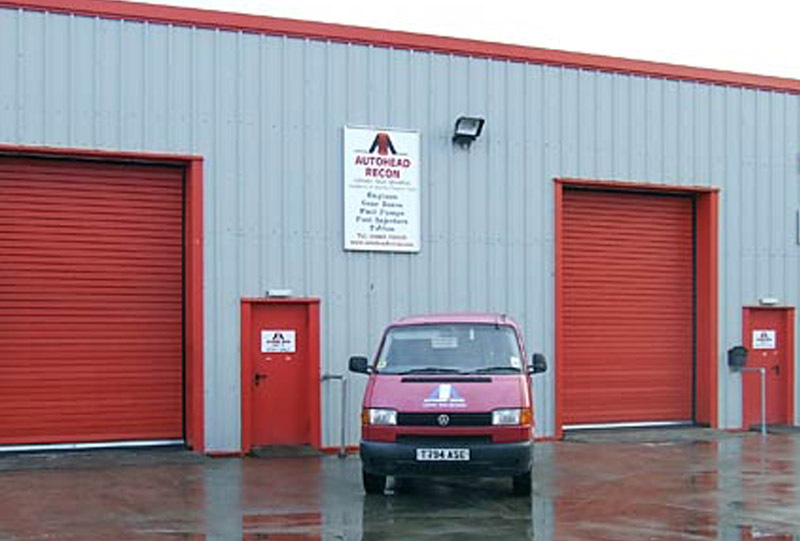 The original business plan was for a staff of four, to service the local industry from an Industrial Unit in Muir of Ord offering a high quality service with a quick turnaround at a cost effective price. From the outset, Quality & Customer satisfaction have been at the forefront. The initial investment on the very latest machinery available at the time, being testimony to the long service the Company would be offering. 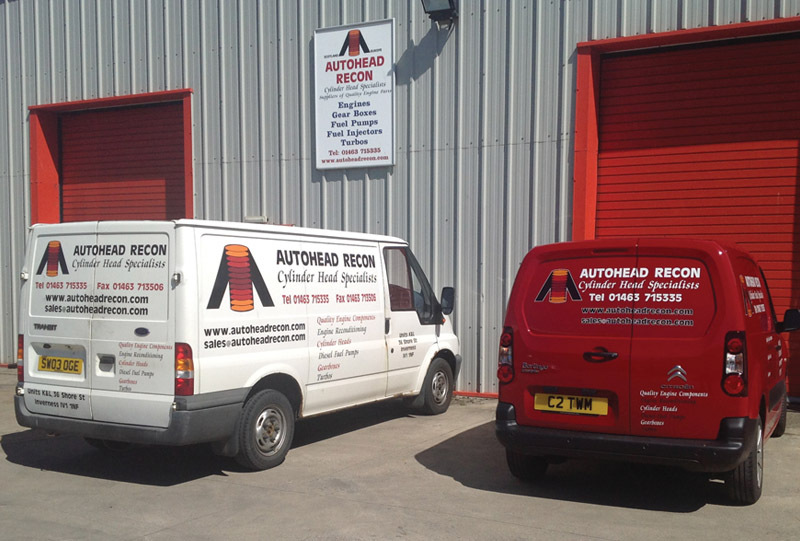 Autohead Recon started attracting customers from the Islands of Scotland, Mainland UK & Ireland, and have seen our customer base grow ever since. Not only single jobs from garages but pallet loads from engine reconditioners. Following our success in the UK, Autohead Recon now receives Cylinder Heads from customers in France, Belgium & Denmark, proving that distance is no object when it comes to quality. 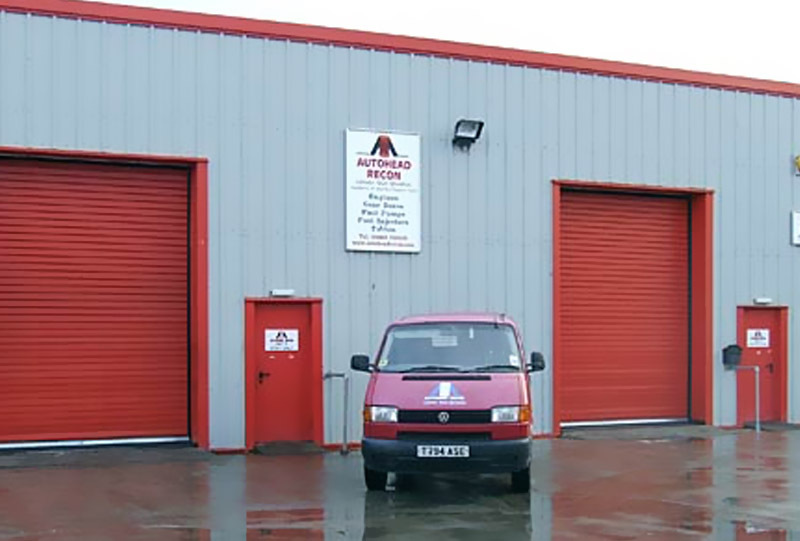 In 1994, we moved to Inverness, requiring new, larger premises, with the addition of a comprehensive stock of new Cylinder Heads, Camshafts, Gaskets, Valves & Head bolts to compliment the reconditioned heads in stock ready for immediate dispatch. Managed by Glenn Evans, Autohead Recon have a workshop team of 5 skilled individuals who, collectively, have an accumulative experience level of over 120 years. Autohead Recon have a first class reputation for employee relations, as such the bulk of the team have been with the company since 1991, helping customers old and new who have benefited from the first class service supplied by the company. Since the company was founded in 1991 Autohead Recon have adopted a policy of continuous improvement in order to meet the ever changing market needs and trends. 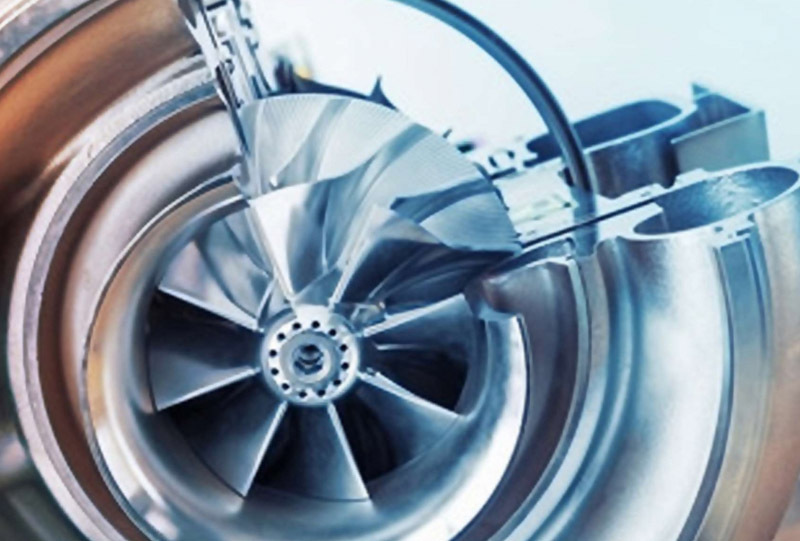 This wealth of experience enables Autohead Recon to understand your expectations and to recommend the ideal product and service requirement needed in order to meet your needs, thus providing total customer satisfaction and exceptional value for money. Utilising the latest technology, coupled with adapting to market changes and client expectations, Autohead Recon have continued to be at the forefront in the repair, remanufacture and supply of our core product range, as such our focus has remained consistent throughout our growth, simply to be the number one service provider in our field. To discuss your individual or company requirements why not contact Glenn and his team on 01463 715335 , or contact us by email using our Enquiry Form.